Jurgen Klopp insists Alex Oxlade-Chamberlain needs more time before he starts competing for a first-team jersey. The midfielder has spent the past year struggling to regain fitness after suffering a serious knee injury in the Champions League semi-final against Roma. 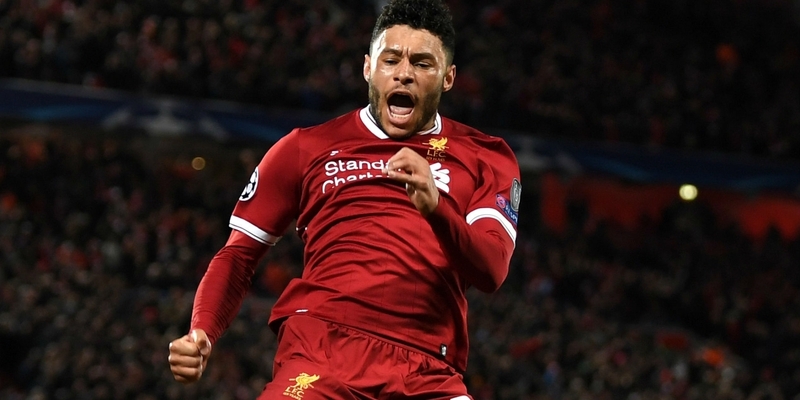 Oxlade-Chamberlain initially made his return to action for Liverpool Under-23s against Derby County last month but picked up a hamstring problem. He is now back but he won’t take part in the game against Chelsea on Sunday. “It’s just been a long time,” Klopp said. “He played 40 minutes against Derby and then 60 minutes in an internal game. He needs more minutes to play.